Nottingham Trent Students' Union has been named Higher Education Students' Union of the Year at the NUS Awards 2015. Nottingham Trent Students' Union (NTSU) has been named Higher Education Students' Union of the Year 2015 by the National Union of Students (NUS). Receiving the top accolade at the annual NUS Awards ceremony concludes a year in which the organisation achieved many successes and was given national recognition for its delivery of a quality student experience which includes societies, volunteering, academic representation, employability training, social activities and a free advice service. 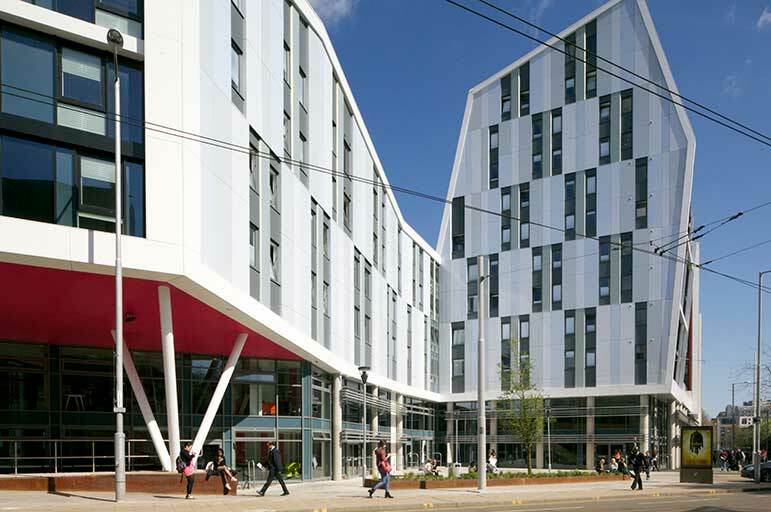 The union also benefited from investment by Nottingham Trent University in the new Students' Union building at the City Campus, which provides an inspiring social and leisure space for students. NTSU President Jeremiah Anson said: "Working with the support of Nottingham Trent University, our goal is to make the university experience of all our students the best it can be. 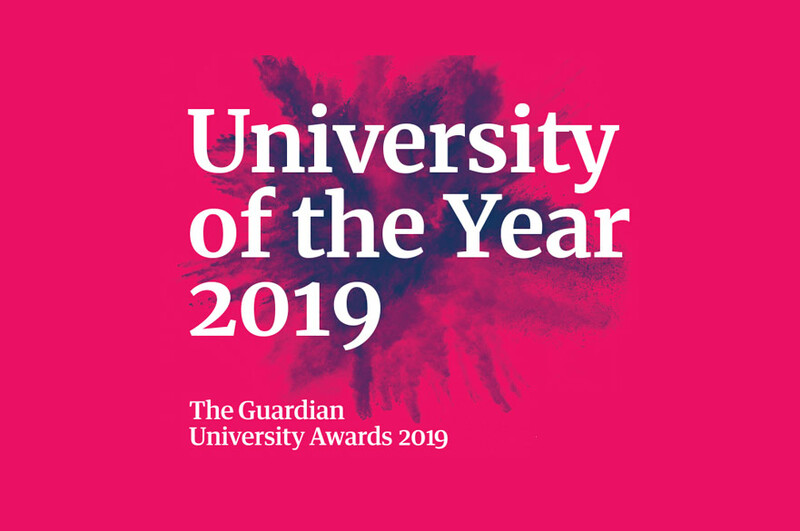 Being named Students' Union of the Year shows that we are having the desired impact on our members lives and are delivering on our goal to a sector-leading level." NTSU's successes this past year included the outgoing elected officers being named Officer Team of the Year at the previous annual NUS Awards; a dramatic improvement in the National Student Survey standings from 58th to 10th place; being awarded third place in the Best Students' Union category at the Whatuni Student Choice Awards and being ranked joint 13th in the Times Higher Education Student Experience Survey. 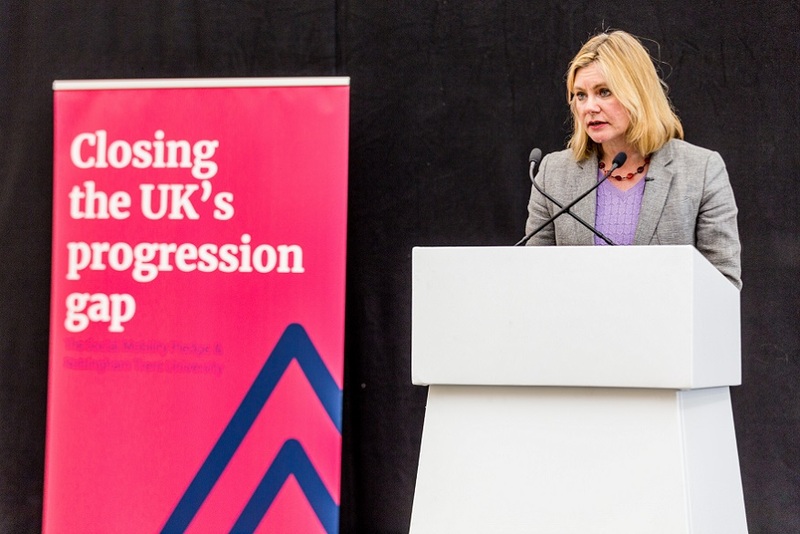 Further recognition was also achieved after the union mobilised students to engage with local and national politics in the run up to the General Election and held on-campus hustings with local parliamentary candidates. Global media also reported on the union's micro-pig pet-therapy room, which aimed to help with students relax during exam periods. For more information visit the NTSU website.